Deputy Secretary of the US Treasury Sigal Mandelker announced that SWIFT had cut-off Iranian financial institutions targeted by the US sanctions. The Iranian central bank is among the entities that lost their connection to SWIFT. The US Treasury official stressed that Washington would be strictly enforcing its sanctions regime against Tehran and announced that there would be "a lot more from the US on Iran." Mandelker noted that Washington is not concerned by the idea of the creation of a special-purpose vehicle (SPV) in the EU to work with Iran, expressing confidence that the US and Europe could still work together. The official noted that despite the idea of an SPV, "companies already are leaving Iran." "I am not concerned by the SPV actually at all. I think the bigger news in Europe is that companies are withdrawing from Iran in droves," she said. 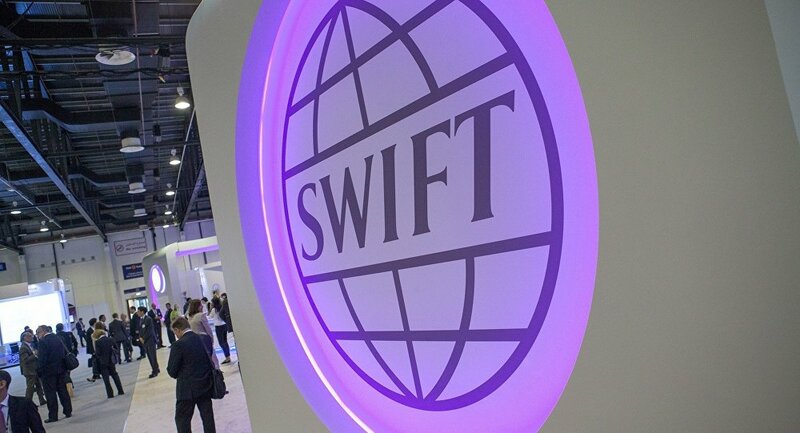 SWIFT, a global messaging network designed for organizing financial communications between banks, earlier announced that it would sever its links to several Iranian banks and institutions for the sake of the overall stability of the network. The organization didn't say directly that it was cutting off Iranian banks subject to the new US sanctions. The announcement by the financial messaging network came on the same day as US Treasury Secretary Steven Mnuchin and Secretary of State Mike Pompeo announced the imposition of sanctions against the Iranian banking, energy and shipping spheres. Several days prior to the announcement, Mnuchin warned that SWIFT is no different than any other entity and could therefore also fall under secondary sanctions if it were to continue to work with Iranian banks.